One of the great joys of creating natural products at Balanced Nature is discovering exciting earth-given ingredients with stories behind them to rival the greatest legends. Come with us to the mist-veiled tea mountains of China’s Yunnan Province and discover one of our treasured new finds, Pu Erh. 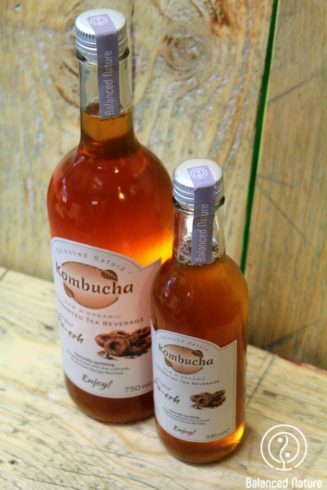 Called the ‘champagne of the tea world’ and highly prized by tea connoisseurs, this complex and aged tea is infused into one of our delicious Kombucha blends. 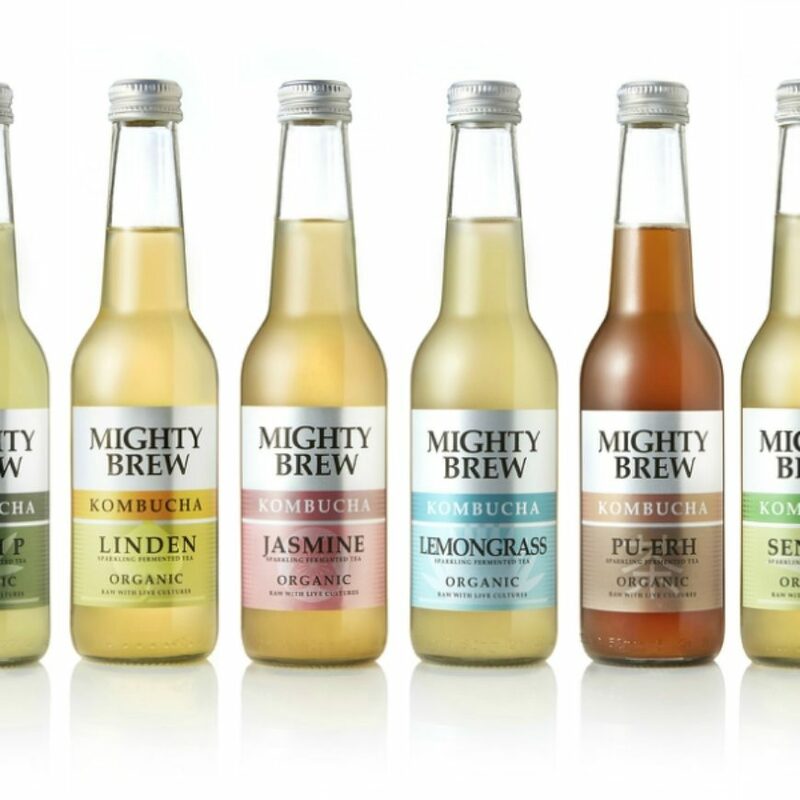 The teas distinctive taste and clear health benefits are winning fans the world over. The most valued versions of Pu Erh are harvested high in these tea mountains from trees that are more than a century old, some of which are much more ancient and tower up to 30 feet in a mystical green forest setting. Consisting of the large-leaf subspecies Camellia sinensis var. Assamica and historically under the guardianship of ethnic local people such as the Hani, Lahu and Yi, these trees are much venerated and cultivated by the mountain village dwellers. The tea was actually first created during the famous Tang dynasty (618-907 AD). An instantly valuable commodity, the leaves were traded for Tibetan horses along the Chinese Empire’s borders. 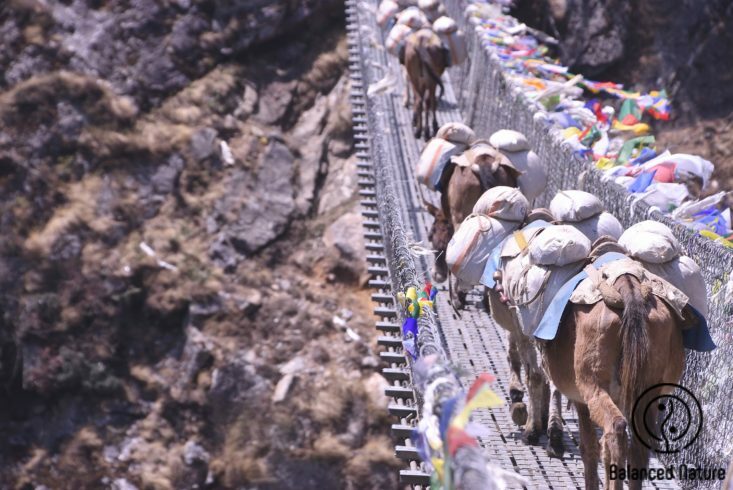 The ‘tea horse route’ sprang up as a famed trade route from Southern Yunnan across the peaks to the Buddhist kingdom of Tibet. Horses were needed by the Chinese nobles to transport textiles and other goods as well as war steeds so the trade between the two countries flourished while the ‘tea horse route’ grew in fame and wealth. Following dynasties such as the Yuan and Ming empires poured riches into the route. Merchants and mercenaries alike sprang up in equal measure along the snow-capped peaks and deep ravines of one of the least hospitable areas on earth. Mysterious paths were cut into the harsh landscape, even carved into jagged cliff faces along rushing rivers. This otherworldly and dangerous passage gave rise to myths and ghost stories of wandering sages, lost travellers and Buddhist-tinged apparitions. The Tibetans developed a great taste for Pu-erh tea and the demand grew over the centuries. As vegetables were in limited supply in the mountain kingdom, the vitamin-rich liquid provided tremendous nutritious benefits. Interestingly they did not drink the tea directly but mixed it with native Yak butter to create a rich and salty concoction still popular today – once tasted never forgotten! The caravans of traders would endure risk-filled journeys of up to six months each way to transport their precious cargoes, leading to exchanges of significant cultural and religious value – all for the love of tea. 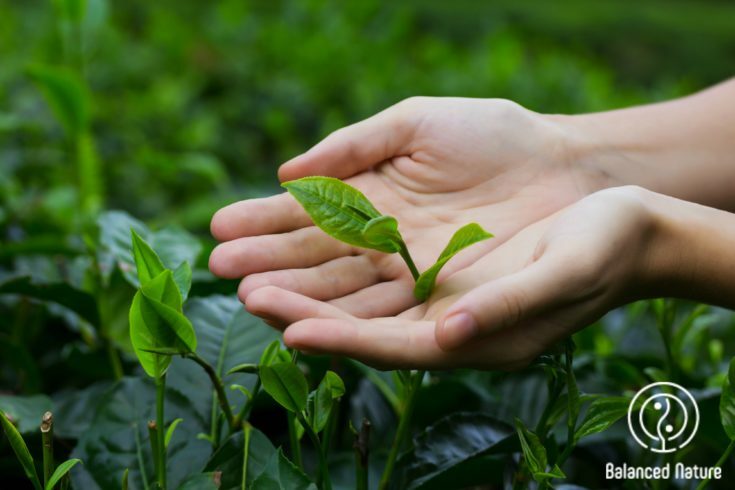 The highest quality Pu Erh is harvested from the buds and leaves of the tea trees by the local village dwellers who have passed down methods from generations long gone and kept closely guarded. Tea picked in spring is considered the most desirable while autumn tea is a fragrant choice although weaker in depth. One of the unique elements to this special tea is that it cannot be replicated elsewhere. After the leaves are plucked, a sun-dried base tea called maocha is created and then fermented. Following this, the leaves are gently aged and packed into disc-shaped cakes. 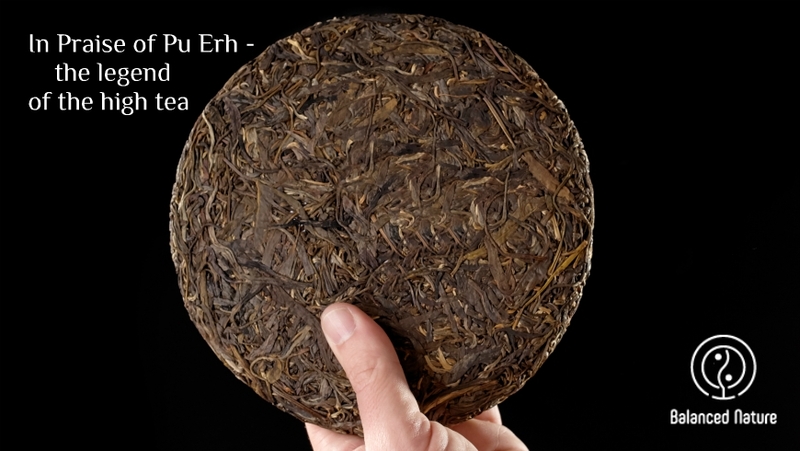 There are in fact, two main types of Pu Erh tea which have developed. Sheng, the un-fermented version, created by a traditional process over years or decades, and the more popular Shou, fermented and fabulous tasting. Shou Pu Erh undergoes a relatively fast microbial fermentation ceremony in the tea factory and is ready to drink straight away. 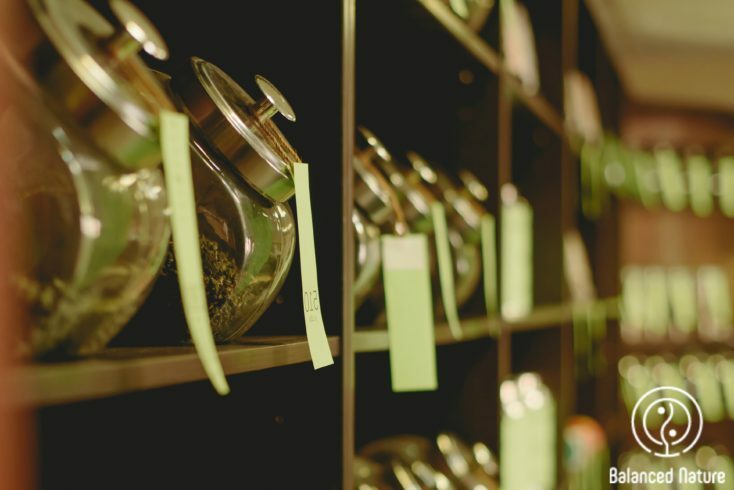 Both types, while different, end up as compressed and loose-leaf tea. The process of creating Shou when done right can result in a wonderful taste that will take Sheng many years to develop. The distinctive flavour is due to the oxidising process resulting in an earthy and smooth tone that is enjoyed by many. Recent studies have confirmed with increasing frequency why the Chinese have enjoyed Pu Erh as a medicinal tonic for over 1,000 years. It contains, among other ingredients, small amounts of ‘lovastatin’ which is used in its synthetic form to reduce high cholesterol with great success. 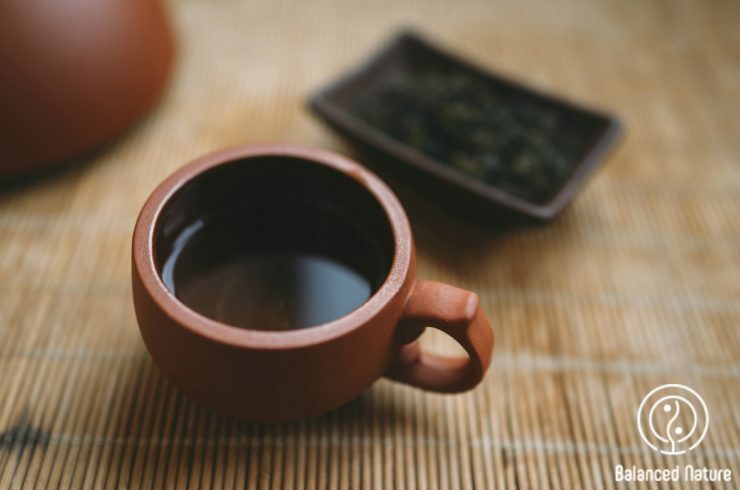 Research has shown that the long term use of Pu Erh has the potential to reduce LDL cholesterol, the negative kind, with figures even showing a drop in 100 points and increased levels of positive cholesterol. The anti-oxidant qualities of this special tea are incredibly increased in concentration due to the fermentation process and the presence of natural phyto-chemicals. These assist the immune system in its fight against disease as well as combining with microorganisms to improve oral health. These microorganisms also work with the simple sugars in Pu Erh to combat the many free radicals and acids which build up harmful deposits in the body. The blood cleansing qualities found in this precious tea remove toxins and aid our bodies to ‘house-cleaning’ with greater efficiency leading to an overall health boost. The Chinese have long used Pu Erh as a digestion enhancer as it balances the friendly bacteria in the intestines and stomach. The life enhancing qualities of Pu Erh also include several anti-inflammatory properties. Among them are theophylline which is found in medication to treat asthma. The reduction of arthritis pain and the onset of arteriosclerosis have also been connected to the beverage. A US study concluded that drinking three cups of Pu Erh on a daily basis resulted in the astonishing discovery of over a 20% drop in stroke risk through a sweep up of artery blockages. This finding alone is deeply positive and a testament of the power of this ancient tonic. Feeling stressed? Allow the influx of natural melatonin induced by drinking Pu-erh to sooth your senses and bring about a gentle rebalancing. It is also credited with helping weight loss. Brewing this magical liquid is surprisingly simple. Boil good quality water and pour over the dried leaves, let it absorb for ten seconds before discarding the liquid. The leaves will open and begin to reveal their treasure. Steep the leaves in further water for two to five minutes until it is a pale gold to red…infusions can be repeated, with aficionados claiming an increase in flavour and depth. The language of flavours used to fulsomely praise the tea include ‘grapey-floral’, ‘spicy mushroom’and ‘rib-sticking’. 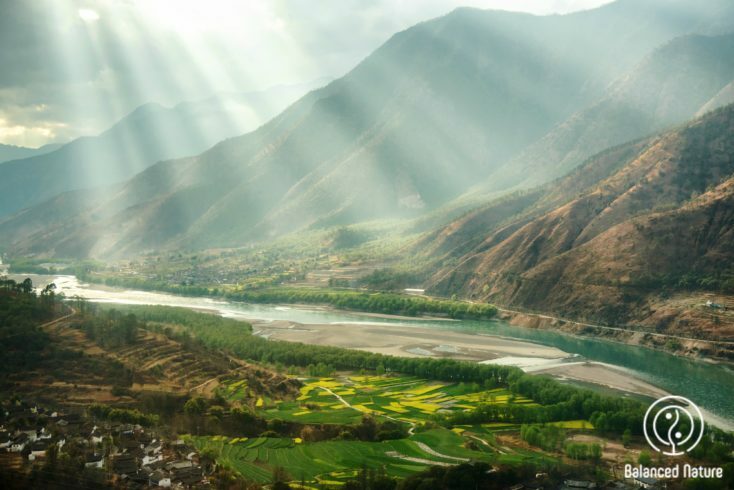 As much a legend as an ancient brew, Pu Erh is finding a new chapter and devotees and we are so happy to be a small part of its glorious story. In the meantime, click here to order our Pu Erh kombucha.